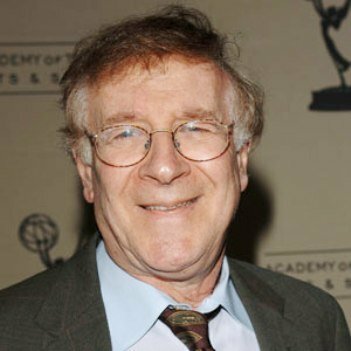 Best known for his role as detective Arthur Dietrich on the TV sitcom Barney Miller, actor Steve Landesberg passed away in Los Angeles on Monday after battling cancer. Aside from his role on ‘Barney Miller,’ Landesberg was also a veteran stand-up comic and writer. He wrote several episodes of the STARZ series ‘Head Case,’ and played Dr. Finkelstein on the show. He also had a regular role on ‘Paul Sand in Friends and Lovers’ and made appearances on ‘The Golden Girls,’ ‘Ghost Whisperer,’ ‘That ‘70s Show,’ ‘American Dad,’ ‘Harvey Birdman, Attorney-At-Law,’ ‘Law & Order,’ ‘The Rockford Files’ and many others [including ‘Saturday Night Live’ and ‘Everybody Hates Chris’]. -He was part of improv group ‘New York Stickball Team’, which performed several shows that were aired on cable television shortly after Barney Miller went off the air. -Steve also appeared in the motion pictures Wild Hogs, Leader of the Band and Forgetting Sarah Marshall. previous post: Lindsay Lohan Assaulted A Rehab Staff Member. Allegedly. 50 queries in 1.273 seconds.